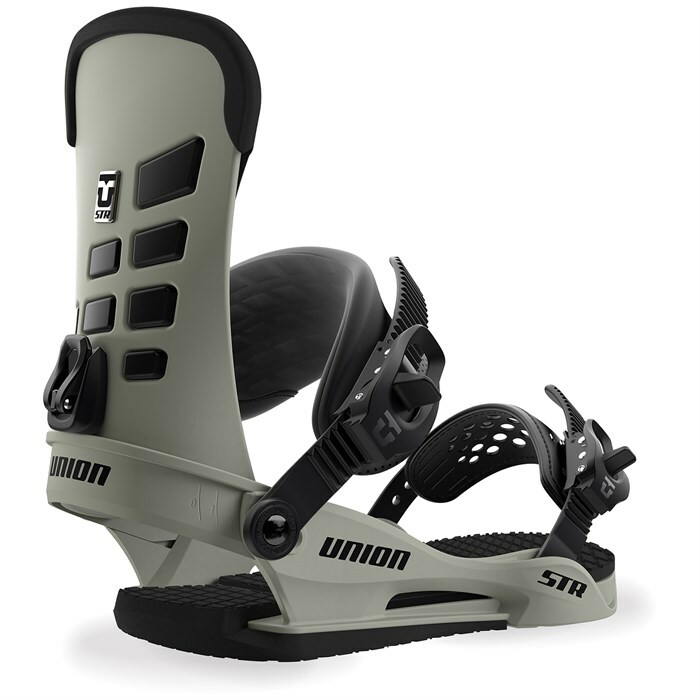 The Union STR is an entry level binding but Union tries hard to make sure that it isn’t too entry level. If you can swing the contact instead that’s a better call but if you are on a very tight budget there really isn’t any competition here. 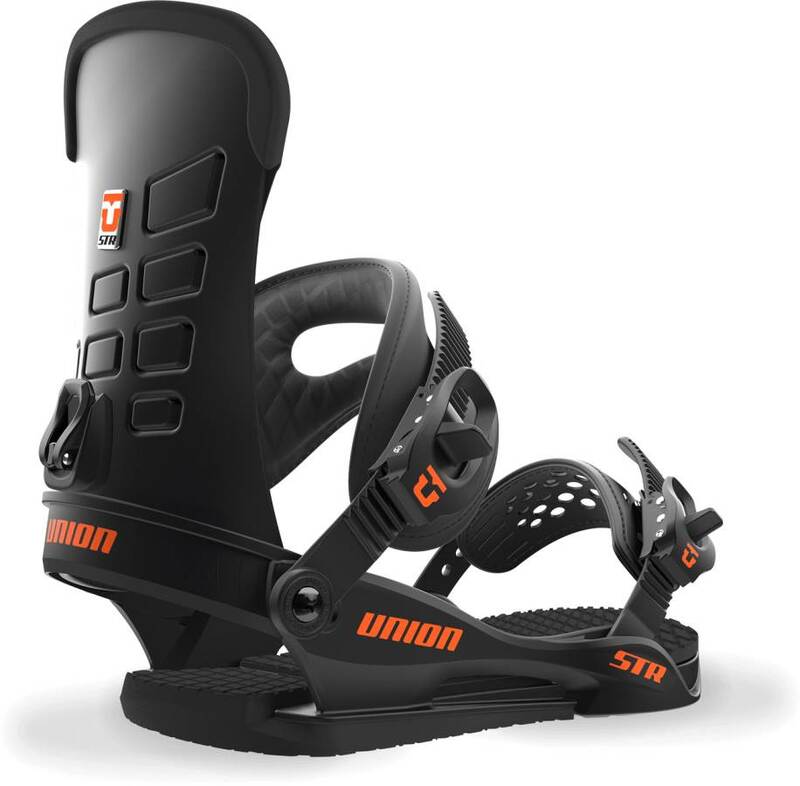 It’s even got some tech that I would like to see on other higher priced Union bindings. The 2019 Union STR is pretty much the same as 2018 but the washers hold the ankle straps in place much better and don’t come loose like they used to. We try to get as many images of the Union STR, but forgive us if they're not all there. I have the 15/16 version of the Union ST. I purchased them from a Craigslist seller for $90, new in box. They were intended to be a back up binding. Boards: 2017 Salomon Assassin '57w, Gnu Park Pickle '56w, and a Lib Tech Tear Yea '56w. Flex– I would rate the chassis and highback at a 4. 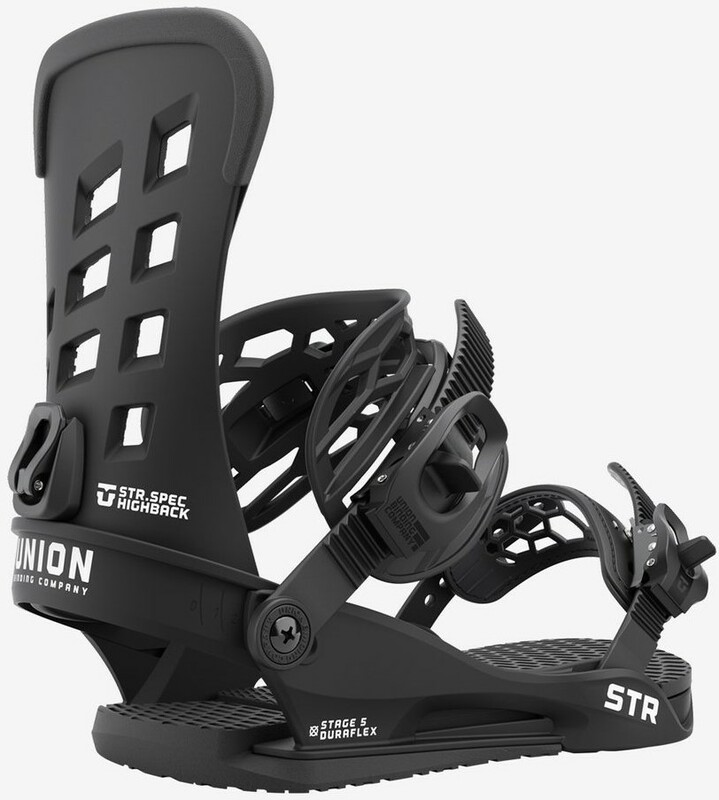 The metal heel loop and full sized disc stiffen things up a little. Adjustability: The only thing you cannot adjust is the footbed. It has 1 position. Highback rotation, forward lean, heel loop, strap length, toe strap location, and full sized disc offer plenty of adjustability. I do rotate my highbacks and like James mentioned this causes a portion of it to dig into your boots by the ankle. I used a Dremel to cut off the protruding piece and rounded it off. Comfort: Not too many hot spots, just the usually pinky toe pinch if you crank down too hard. The ankle strap has a medium thickness and width. The padding under heel is not bad, but under the forefoot it is very minimal. Even on long days I never felt too beat up, but the 32 Lashed does have a forgiving sole. Heel-Toe Response: For such a soft binding response was respectable. 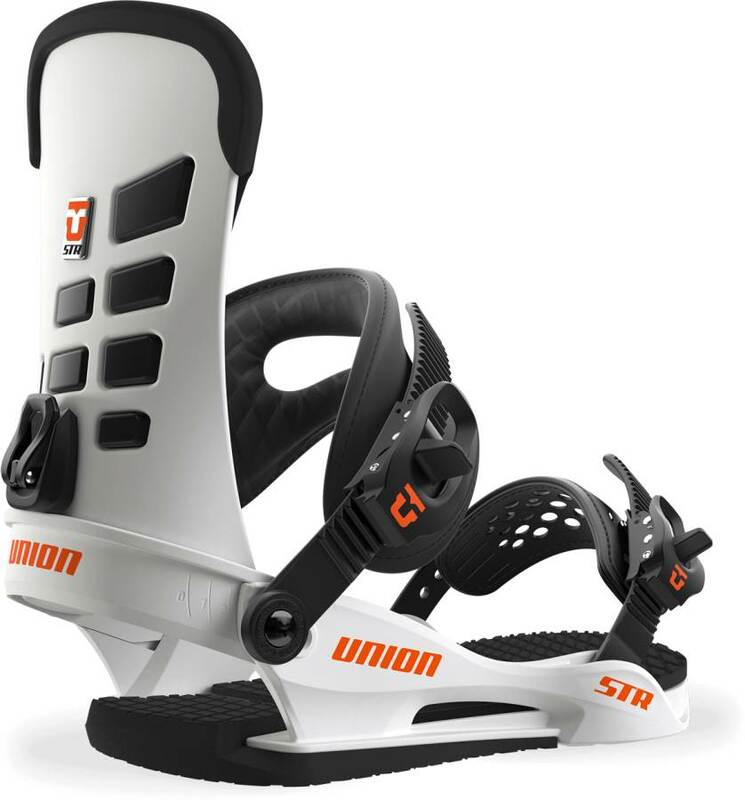 The chassis under the forefoot has full board contact with no bushings. Straight plastic to board interface and the toe ramps help. 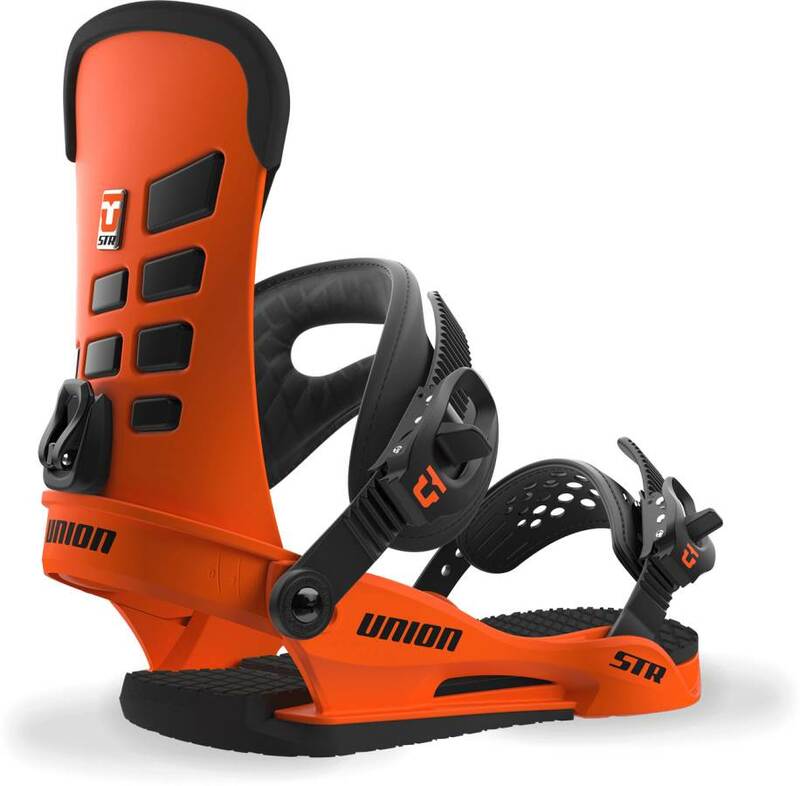 I personally like this because it makes a soft binding have better toe side power. The down side is more chatter during carves. The highback did it’s job but something stiffer/wider would be nice. Tip-Tail Response: The canting helps tip/tail response on my banana-tech board, but seemed to hinder it on my more camber dominant set ups. It may be a little dead underfoot compared to the Union Contact, but it worked well on my Assassin because of how the core is milled and complimented the hinge point. Ratchet System: Nothing to complain about, but nothing to exciting. No slipping or sticking. Boot Support: I would say middle of the road and on the surfy side. The toe ramp helps to keep you locked into the highback, but the highback itself was narrow and flat which makes it feel like there isn’t much backing you. Shock Absorption: Under the heel you have 100% foam and the chassis is open. Under the forefoot like we said, minimal foam and lots of plastic. This leads to a firmer ride and harsh landings will be felt. This could be a positive if your boots have a lot of shock absorption. The 2018 version has a stiffer highback with better support. In a shop I compared the 2018 STR to the Force and Contact. The STR’s highback is stiffer than both and has similar width/shape to the Contact. 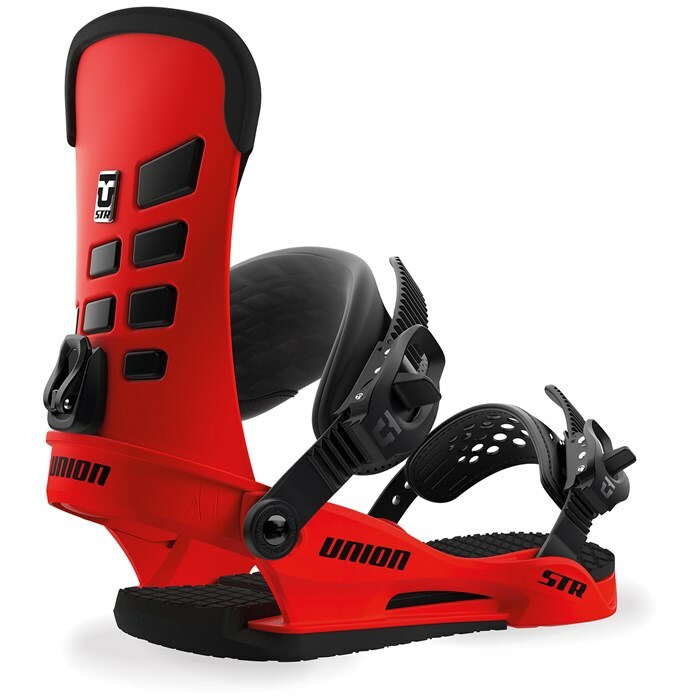 The ST/STR is an ideal binding for someone who likes med flex, sharp response, and more board contact. For $180 I do not see too many current-year offerings that compete.